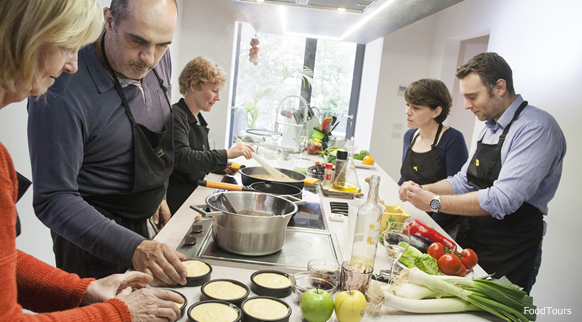 These are cooking classes and other venues designed specifically for sharing a range of activities related to good food and wine (from the Costa Brava and Girona Pyrenees, of course!). If you want to take a step forward in discovering our cuisine, their doors are open. It’s always a good time to learn while having fun.